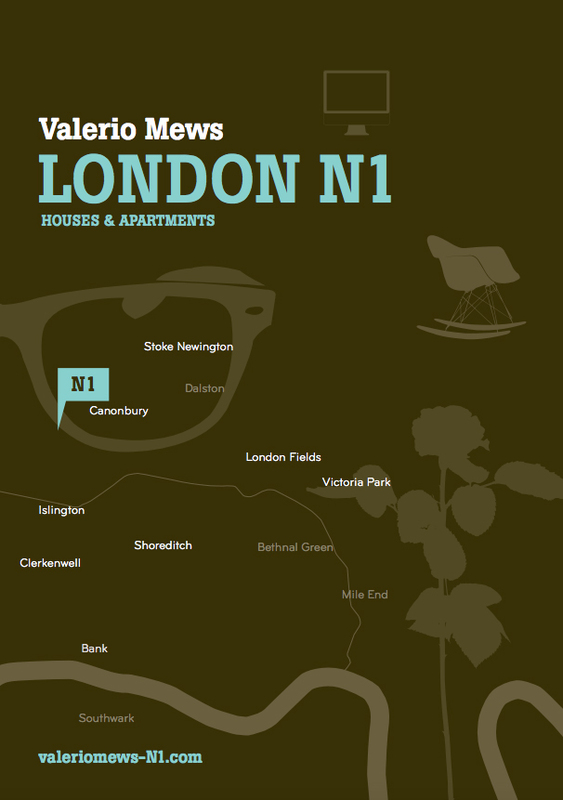 Valerio Mews is a prestigious development in Canonbury, Islington, comprising five luxurious, new build homes and eight apartments. Aside from a premier location in the heart of North London, these properties boast a sophisticated and contemporary aesthetic. The architecture has been carefully considered with a style that is modern, sustainable and sympathetic to its historic surroundings. The interior design and layout of both the houses and the apartments reflect the developments contemporary style. The kitchens, bathrooms, fixtures and fittings are selected to compliment the home, whilst offering functional design solutions and a seamless aesthetic finish. Just on its doorstep, Valerio Mews also boasts many boutiques, pubs, bars and eateries, while surrounding conservation areas within Canonbury can provide a peaceful and picturesque retreat from busy city life. Canonbury is no doubt a desirable, enviable post-code to reside. 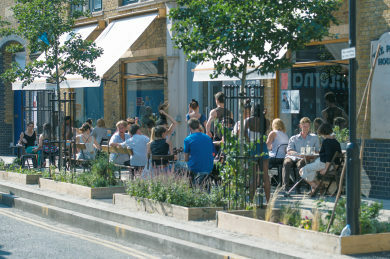 Located around the Upper Street, Essex Road and St Pauls Road triangle, it boasts village-like qualities; namely the quiet residential streets, local pubs and community spirit. The transport links are also superb, with both the City and London’s West End no more than a 30-minute journey door to door. 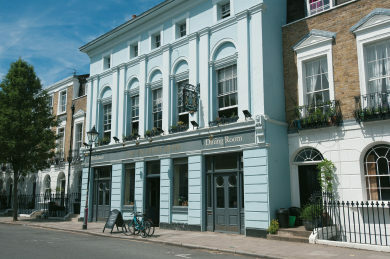 The wonderful London borough of Islington is not only steeped in British history, but has become a destination for arts, music, sports and many other social pastimes. You will never be short of places to discover and enjoy. Some highlights include the vast green spaces of Highbury Fields; the antiques village at Camden Passage and Upper Street for a vast selection of shops, bars and eateries. The interiors of these homes will not disappoint. The layout of each property allows for a large open-plan kitchen and entertaining space, four bedrooms and three bathrooms, spread over two or three floors. Each house features high-end appliances, a separate utility space as well as beautiful glass balconies just off the bedrooms, which looks onto the garden. Opaque glass curtain wall to staircase. Heat Recovery Units to recycle energy generated within the houses. Carpet in bedrooms & stairs. Bin store (with recycling) with CCTV monitoring & fob only access. TRAINS – Highbury and Islington, Essex Road and Canonbury overground stations are all within a 10 minute walking distance. 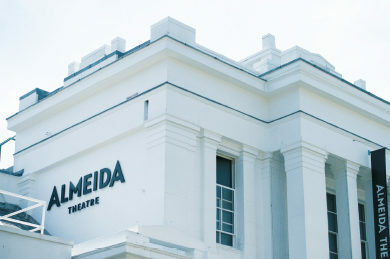 As well as servicing the local destinations, such as Stratford, Canonbury trains go via Camden and West Hampstead to Kew Gardens and Richmond in around 45 minutes. TUBES – Highbury and Islington tube (Underground and Overground) will take you into central London (Oxford Street) via the Victoria Line in just 15 minutes. BUSES – Camden, Shoreditch and Kings Cross can all be reached easily, within less than 20 minutes via a great network of buses routes running through the area. AIR – London’s three major Airports, Gatwick, Heathrow and Stansted are all within a hour’s commute by train. You can reach Heathrow and Stansted easily by car, which also takes around an hour. 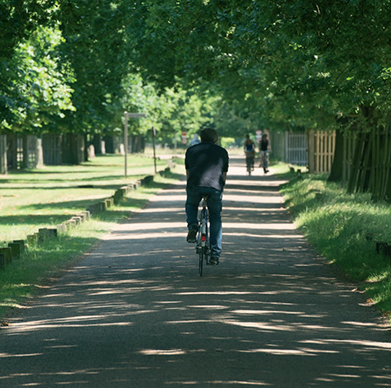 WALKING & CYCLING – Walking and cycling is arguably the best way to explore the local surroundings and a firm favourite of many Londoners. 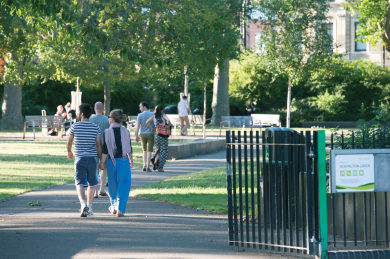 Highbury Fields, Stoke Newington and Upper Street are all within a short walk and many cycle routes run throughout Islington. In fact, cycling is encouraged by Islington Council, who offer free cycle training to anyone who lives, works or studies in the borough. Each of these one, two and three bedroom apartments has a unique layout, making optimum use of the light and space. The open-planned layout provides an excellent area for cooking, eating, relaxing and entertaining, great for young families and social occasions. The interior design is further enhanced with elegant kitchens, bathrooms and appliances, completing the look with a fresh and flawless finish. Fitted sliding wardrobes to principal bedrooms, fitted with shelf & rail. Water – will be through energy efficient gas boilers. Bosch washer / dryer in service cupboard. IDM aims to bring above average return on investments for all stakeholders. This core objective is achieved through all our divisions, each complementary to one another. By utilising our 35 years’+ experience in property development, our mission is to deliver excellent value to our customers by providing high quality developments in which people can work, live and play. Whether you are looking for residential or investment property finance, insurance or protection planning, we can find a solution for you. We are a leading UK financial services intermediary offering independent advice to help you make the right choices for your circumstances. We specialise in the property market and we can finance and insure any property type or need that you may have.